Our online presence depends on Search Engine Optimization (SEO) and everything depends on online presence. Simply put, if you do not come up in Google search engine results, it is more difficult to connect with your audience and the industry. 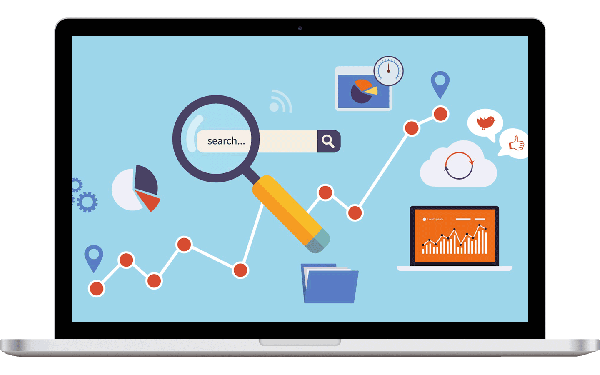 Without search presence, it difficult to get the word about your business or product. Therefore, you need to find a good SEO company Sydney, if you want to start dominating the search engine results. However, many businesses have failed to understand SEO and still lack a good search and content strategy. Others thought that writing blog posts about something and carelessly tossing content on their site counts as an SEO strategy. Some end up hiring an SEO blog writer or an agency that promises many things and yet have no idea how to deliver. You can get much advantage if you hire the best SEO Company Sydney. 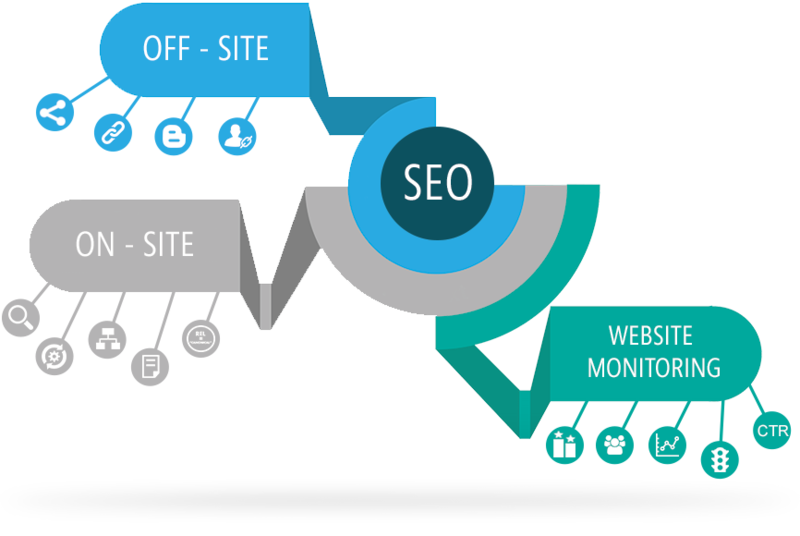 Search Engine Optimization marketing refers to the techniques around website optimization. Digital marketers learn the best practices for things like researching competitors, choosing keywords, linking, HTML formatting, and picking titles among others to help a page take off in Google search results. It can even expand to refer to content strategy and writing skills as well. After all, the best marketers are the ones that can provide a better content than the competition. In a really good SEO company Sydney, you can never say where SEO ends and PR and social media begins. Because social media and expertly promoted events don’t affect your search engine results but it does affect interest in your brand, which in turn does affect search as more people get curious about you. This means that social media can boost your page in the rankings even if it is not something that an average SEO company targets. Finding a good and affordable SEO company Sydney that can do this for you is not easy, but Domain Bird can do that for you. They can turn out decent content with a decent strategy that checks all the boxes and get decent results. At the same time, as a search engine marketing master the go beyond the basics to understand your industry and serve your customers. Why You Should Hire an SEO Company ? 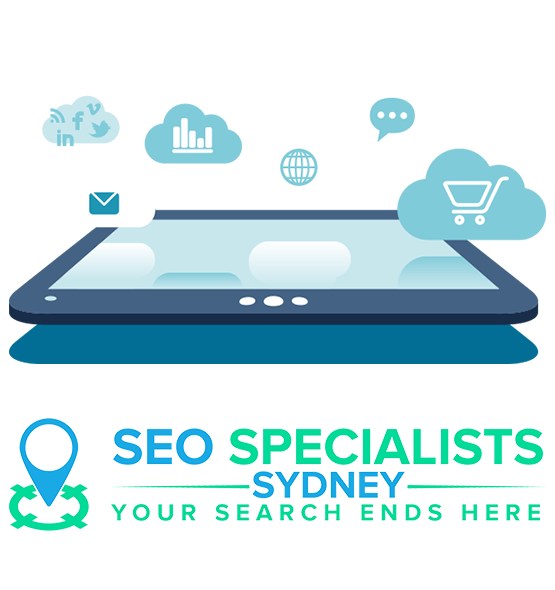 If you do not have the skills you need to do SEO in-house or a well-designed strategy, the best SEO Company Sydney is the key to getting your brand the attention and the business it deserves. If your brand is already creating chatter in social media, Domain Bird as your SEO agency sydney can harness the connections. We are a partner who is not just here to suggest keywords and write content. We understand what strategy you need that works to get your message across to the customer you are trying to target.